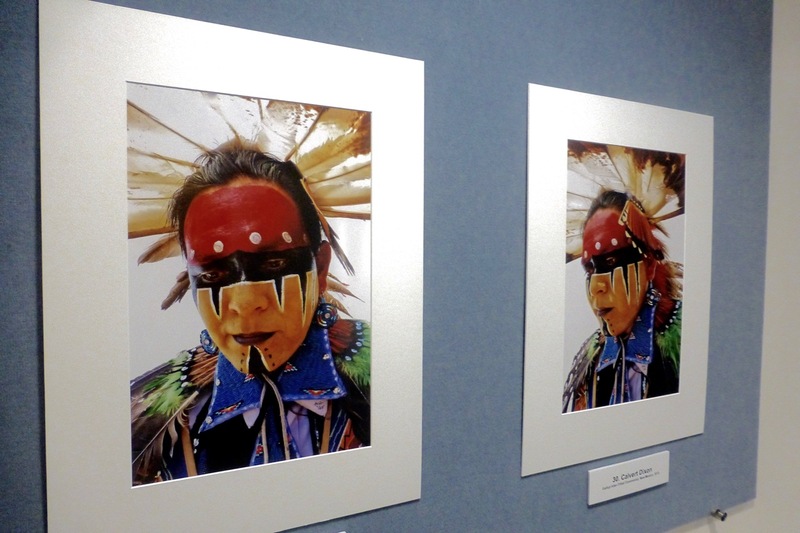 Andrew Hogarth – Native American Healing Arts Exhibition. 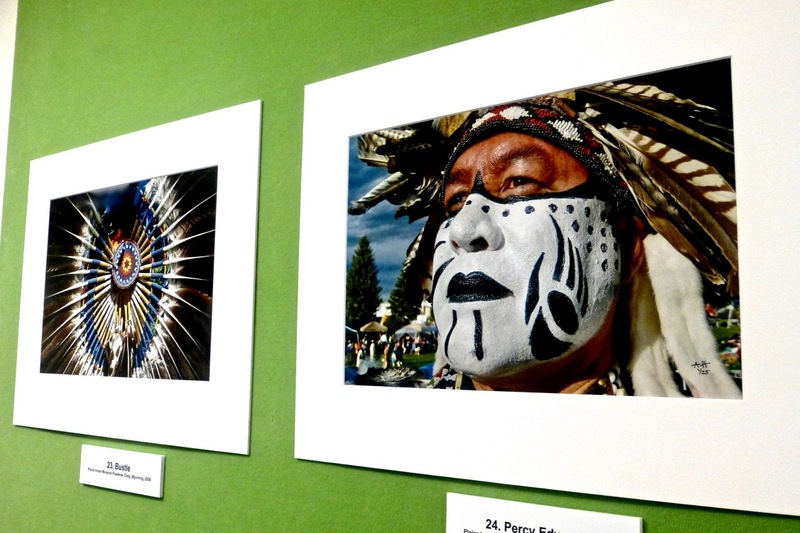 Native American Healing Arts Exhibition. 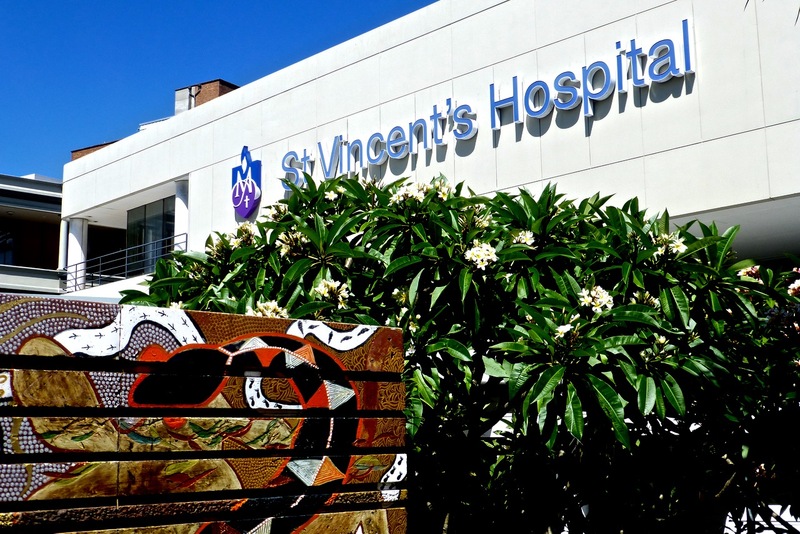 St. Vincent’s Hospital directions to the photographic exhibition Native America: Dinetah to the Greasy Grass 2008-2013. On the way up Oxford Street from the city turn left on Victoria Road and then right through the garden and in the main entrance of the public hospital. Walk to the back of the entrance and on the left is the escalators. At the top of the escalators is the main sitting lounge on Level 4. 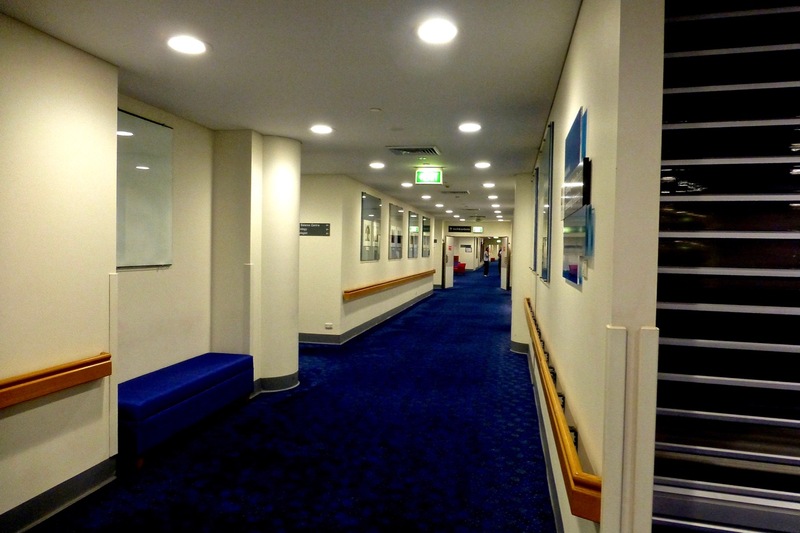 Turn left and the exhibition is hanging as you walk towards the private hospital. This entry was posted onTuesday, January 28th, 2014 at 1:41 am and is filed under American Indian, Great Plains, USA, Healing Arts Program, Photographic Exhibitions, St. Vincent's Hospital, Sydney, NSW, Australia. You can follow any responses to this entry through the RSS 2.0 feed. You can leave a response, or trackback from your own site.